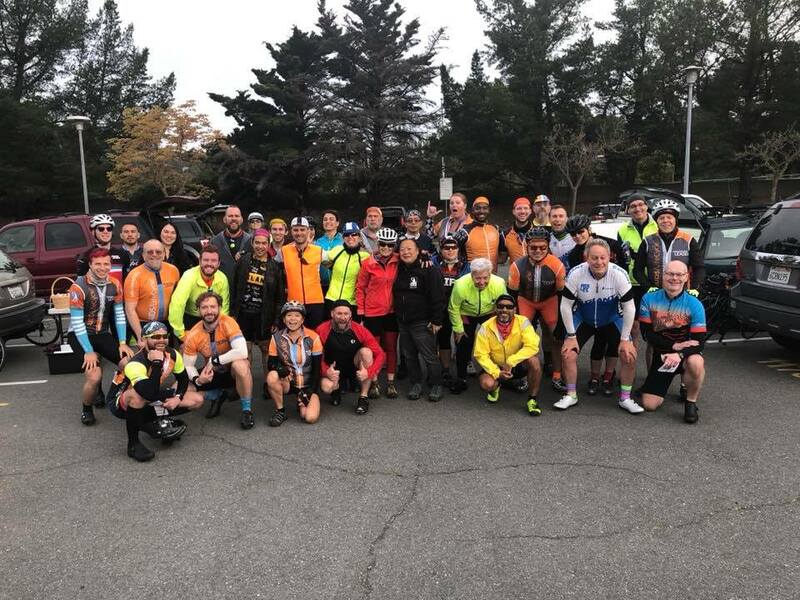 Welcome to The Sunday Orinda Ride Series. We are an all-pace/all-skill training program. We invite everyone – from novice to speedy – to join us. 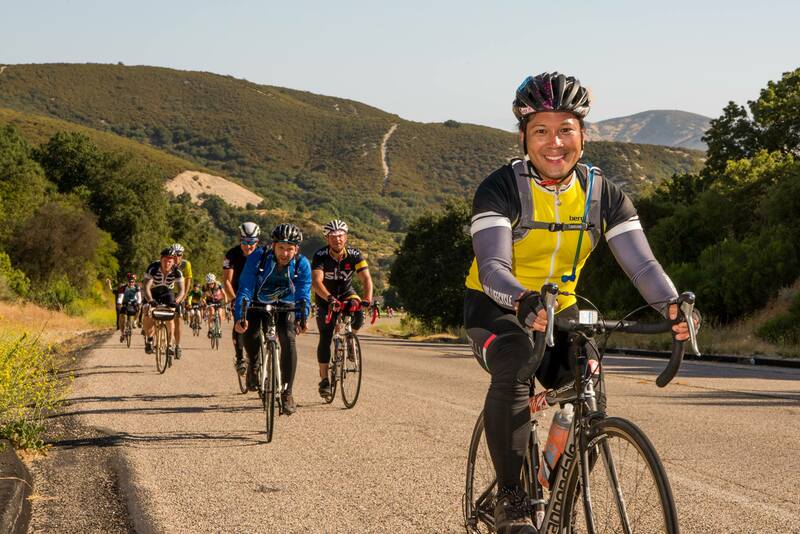 The 14th week of the Orinda Ride Series starts off with The Bear Loop, but with a twist. After climbing Mama Bear and a Baby Bear or two, we’ll take a left onto Happy Valley Road. You’ll be happy that we’re skipping Papa Bear, but don’t let the name “Happy Valley Road” fool you. It’s quite a climb before descending into Lafayette for a break. Then it’s on to another break in Danville. If you’re up for it, the route takes us out and up to the “Y Junction” on Mt. Diablo. It’s 10 miles out and 10 miles back. You can do as much as you want, as little as you want, or none of it at all. If you skip Mt. Diablo, your ride will be 52 miles. 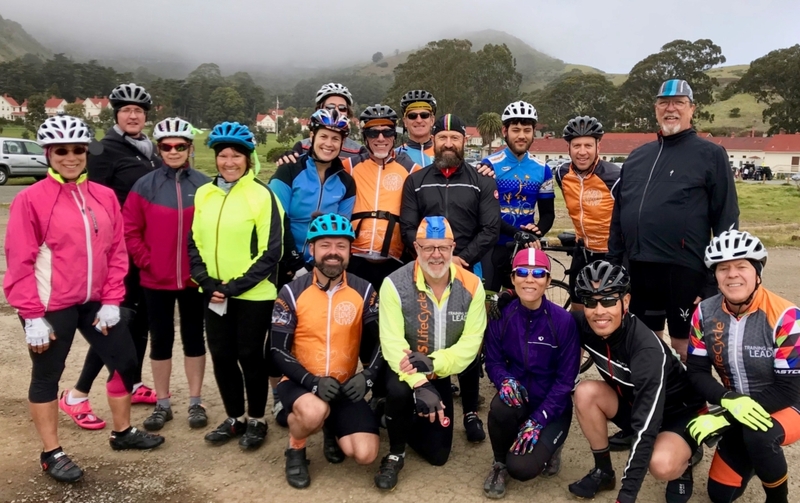 We’ll then head back from Danville via Lafayette, St. Mary’s Road, and Moraga on our way back to Orinda.